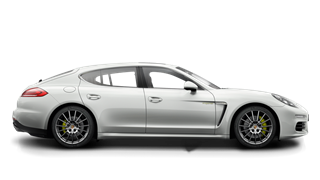 If you are looking for someone to turn to when a problem arises in your Porsche or its yearly MOT creeps around, you need a Porsche specialist in London. As a Porsche specialist in London we know all there is to know about Porsche repairs, Porsche diagnostics and Porsche restorations – plus, all the minor things in between. 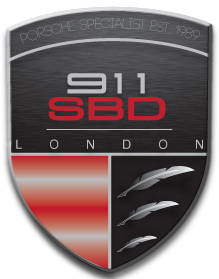 If your car requires repairs, an MOT or a full check then bring it to 911 SBD – your Porsche specialist in London.